The Octavia Cut information sites are finally out! 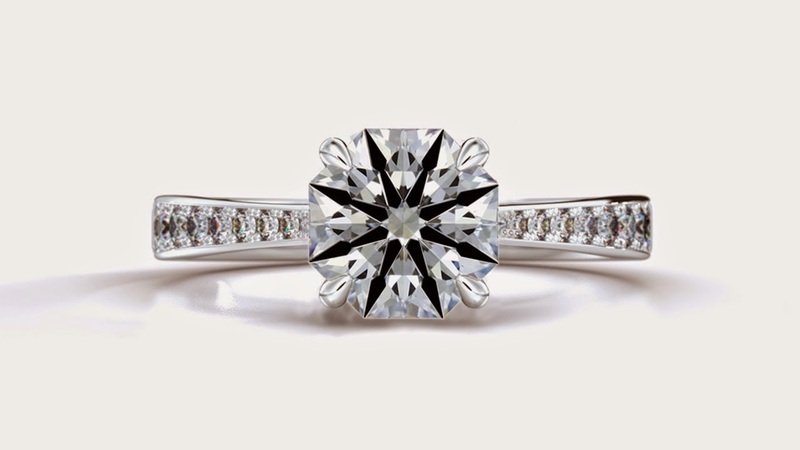 The Octavia diamond brings step cut diamonds to a whole new level. 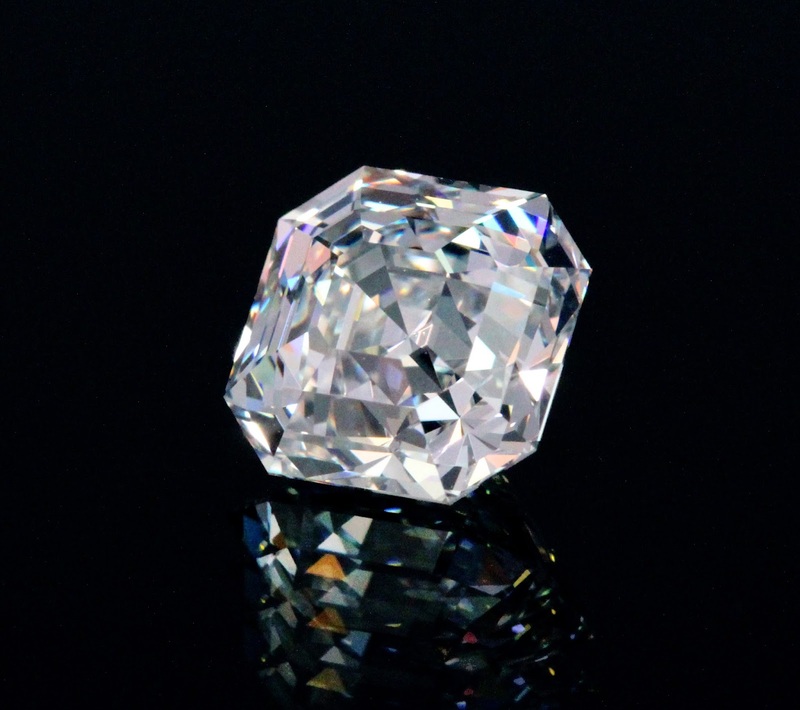 Unlike traditional step cut diamonds like the Asscher or Emerald cut, the Octavia achieves a superior brightness and contrast. 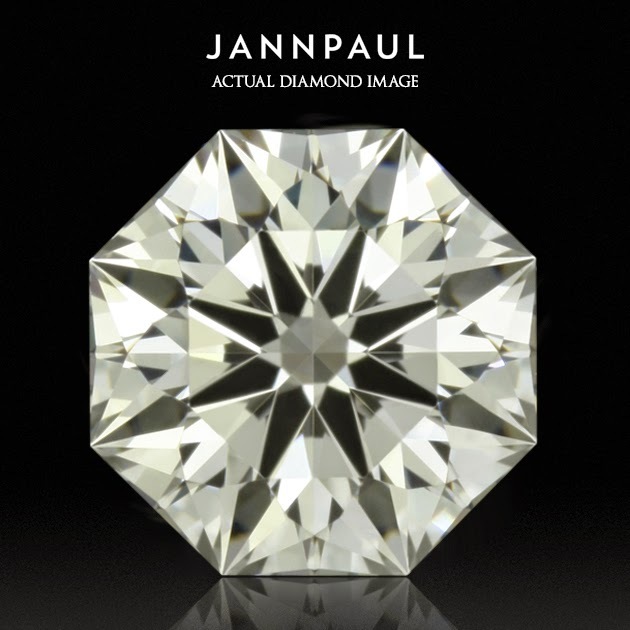 Its improved faceting structure gives it a stronger light return while maintaining a balanced contrast to optimize the fire and sparkle. 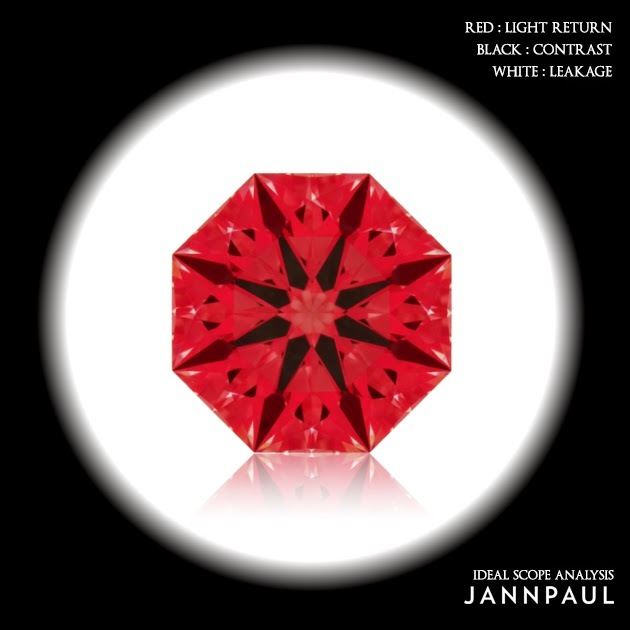 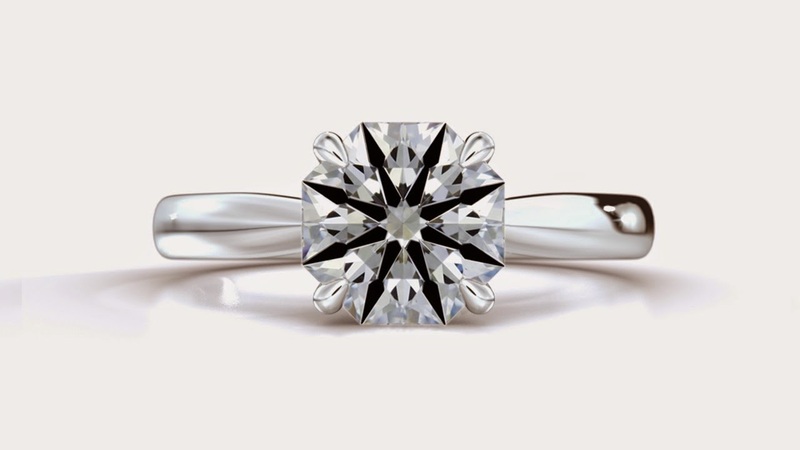 The unique step cut faceting gives the diamond a more dimensional appearance. 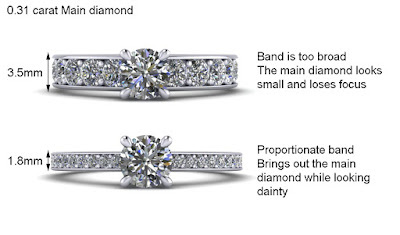 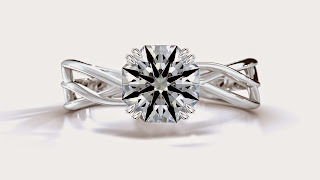 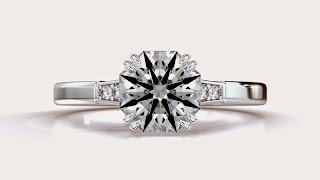 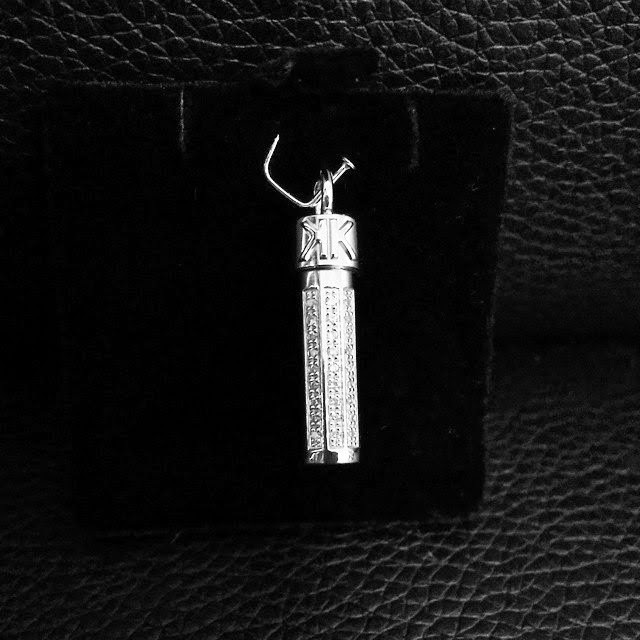 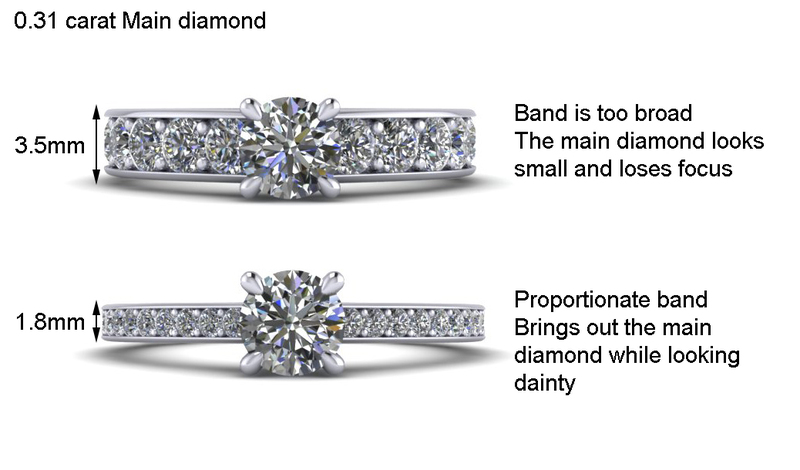 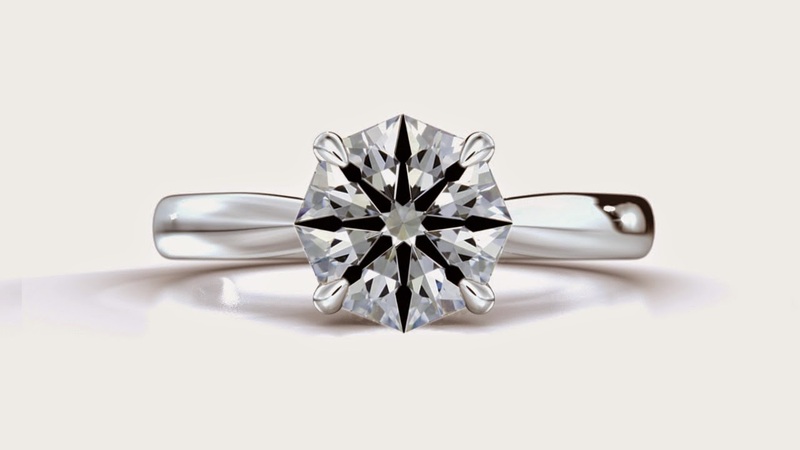 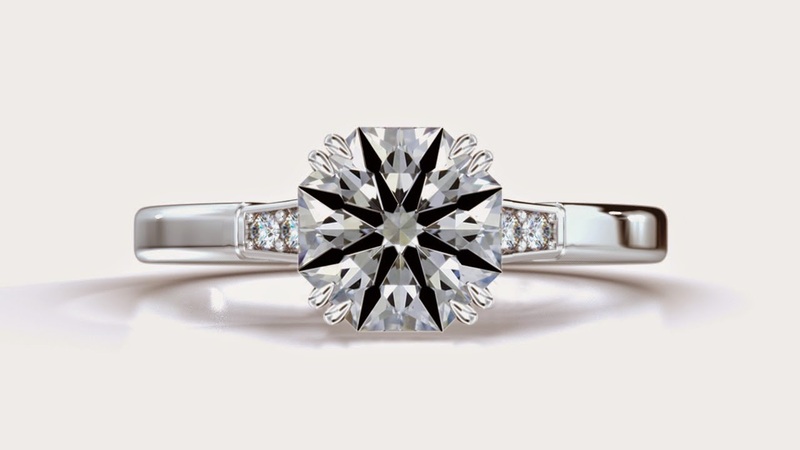 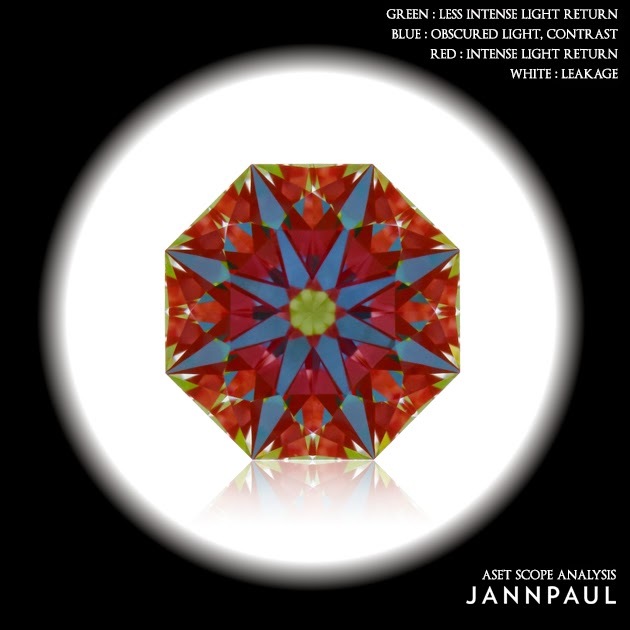 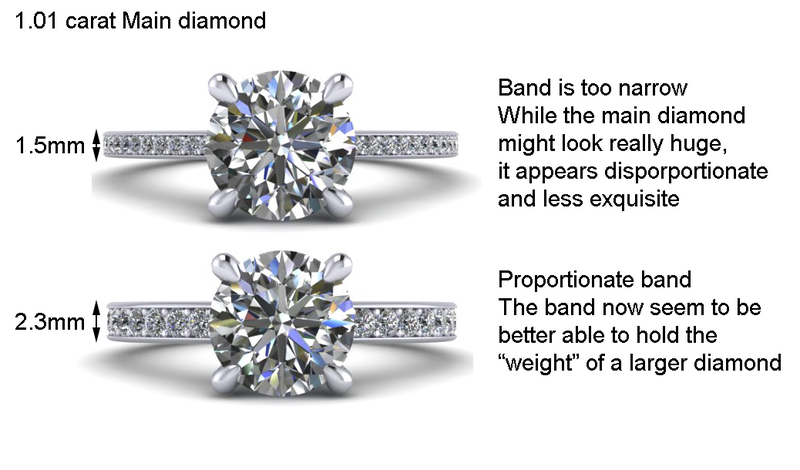 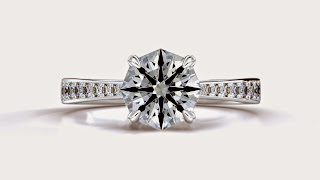 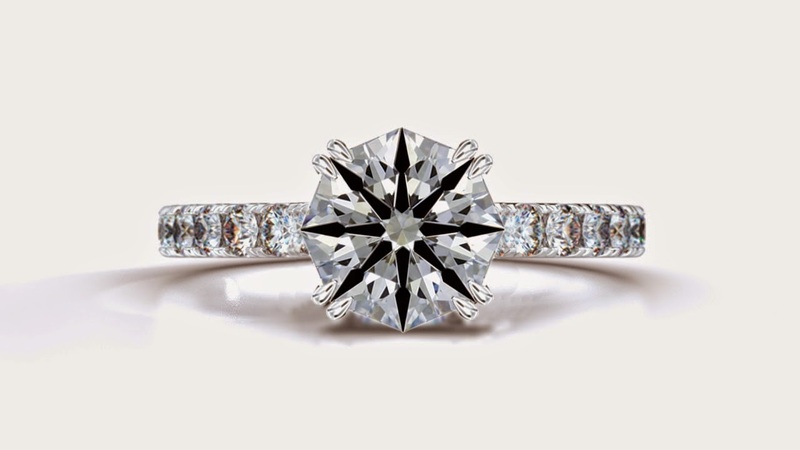 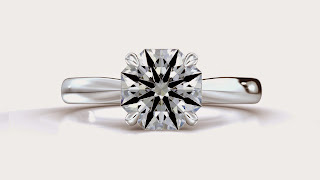 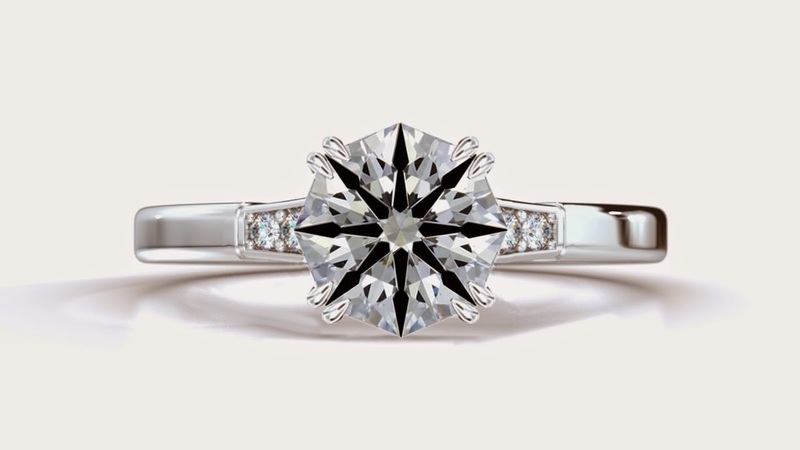 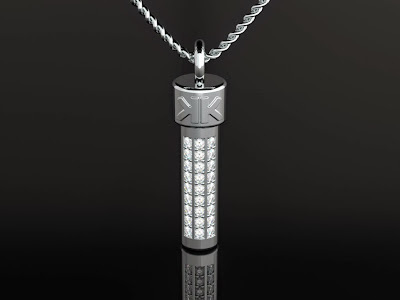 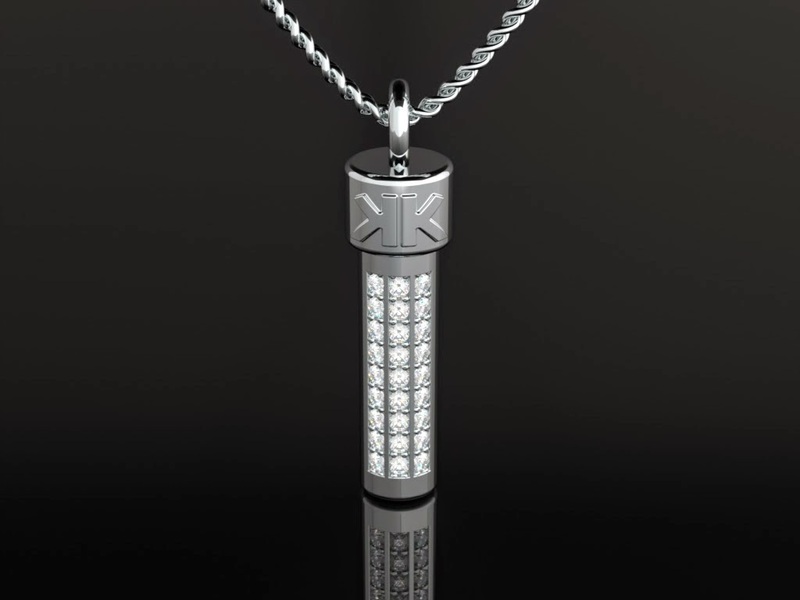 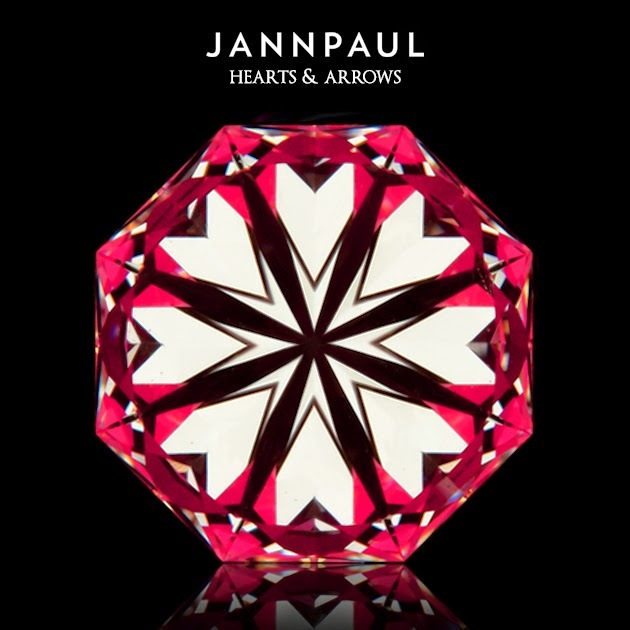 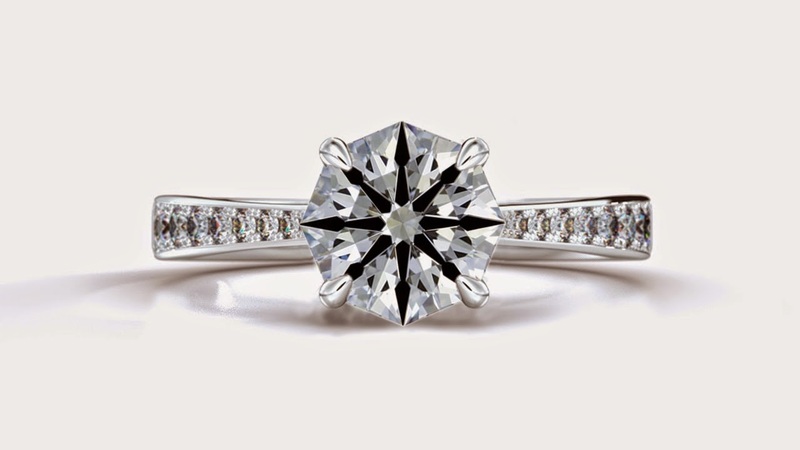 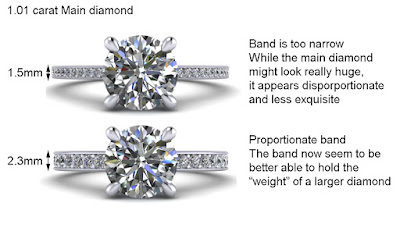 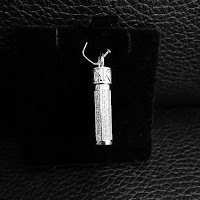 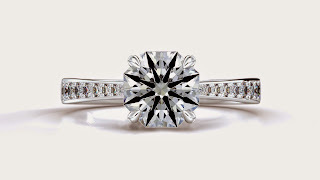 Any slight movement will create strong bursts of fire rippling throughout the diamond. 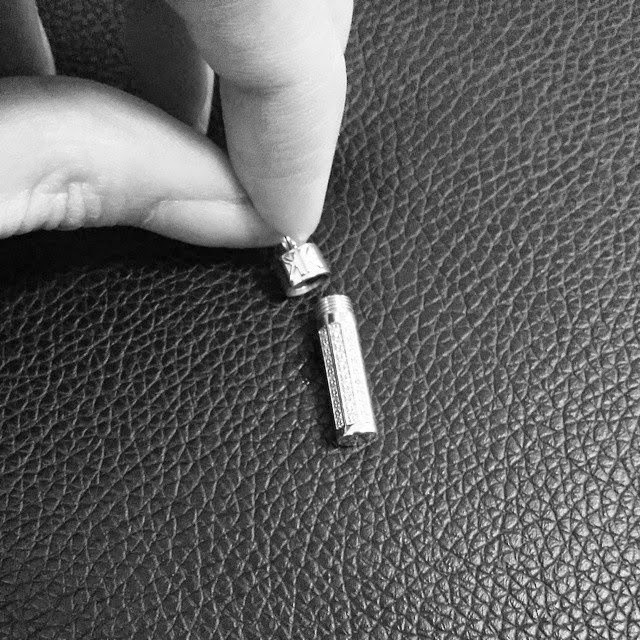 The Octavia is the most brilliant and unparalleled step cut diamond in the world.